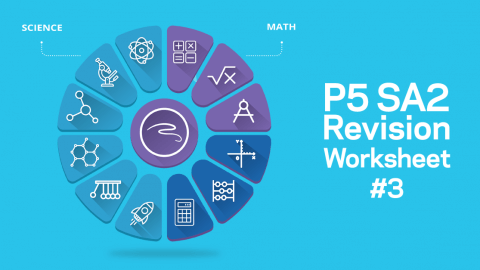 This is a guest post by Alex Devadass, a former Vice Principal from MOE Singapore who has many years’ of experience in PSLE Math. Do your children perform to their best when it comes to Mathematics in primary school? Have you wondered as parents how you can work with your children to help them reach their potential in Mathematics? Have you asked yourself what more can be done? For 20 years as part of MOE Singapore’s primary school scene as a Teacher, Head of Department and then as a Vice-Principal, I have seen so many children struggle with Mathematics. The point of fact is that in most primary schools, Mathematics is the lowest scored subject at any level. 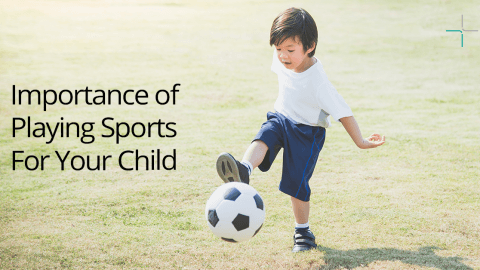 The subject builds on your children’s understanding from Primary 1 right up to Primary 6 (Spiral Approach) when they attempt their Primary School Leaving Examination (PSLE). There are many reasons for children to underperform in Mathematics by the time they reach Primary 6. Some common reasons are the lack of interest in the subject, the shortfall in understanding concepts built for six years, repeated failure in the subject which leads to a lack of confidence and the list goes on. We are not here to identify the reasons. 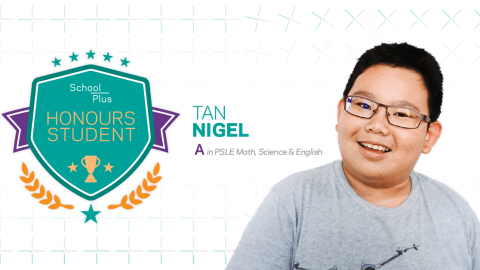 We are here to give parents, like you, a systematic and structured approach to working with your children to achieve their best in Mathematics by the time they face the PSLE Math. What topics or concepts your child found easy and difficult to understand? 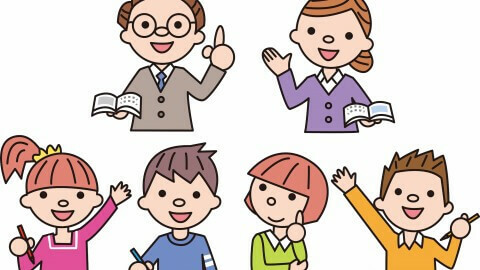 Is your child enjoying the lessons? Does your child need help from you? Discover your child’s learning style. Every child prefers to learn in their way. 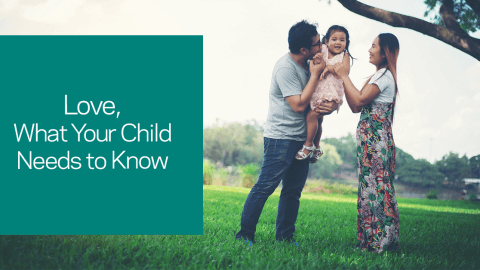 The three key styles parents can look out for are Visual, Auditory, and Kinaesthetic. There are free online learning styles questionnaires that parents can get your child to complete, and these provide an idea of your child’s preferred learning style. Children spend more time with their teachers and friends in school than anyone else in their life – at least 40 hours a week. Parents have to take the step to find out how your children are doing in school. You do not need to call your children’s teachers regularly (this is too often and can be considered unwarranted harassment) neither do you have to wait until the term or mid-year meetings (that is too long a time to wait). What topics and concepts your child is finding difficult to understand? How can you help your child at home to understand the topics and concepts? Are there any ideas or resources you can work with to help your child? This zone, we would label it as the Entertainment, Enrichment, and Engaging Zone. Parents play the role of looking and adventuring to fun alternatives to improve their children’s performance in PSLE Math. Use existing card games (Go Fish) or board games (Monopoly) to promote Math. Purchase creative problem-solving games as gifts for your child: puzzles, origami, strategy books and games. 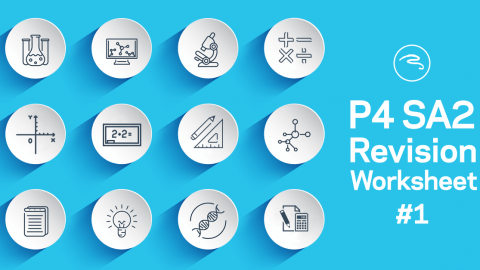 Parents need to supplement your child’s learning of Math with these enrichment experiences and should not make it as an add-on to your child’s learning experiences so as to maintain your child’s healthy and positive outlook towards PSLE Math. The 3 key zones highlighted above are critical and are interconnected with the common element of Parents and Children working together for the children to reach an optimal level of learning of Mathematics. You can use the above as a checklist as you guide your children towards performing well at the PSLE Math this year. Go ahead and check the items off the list above to help your child solve the mysteries of PSLE Math and reach their potential in a very short time.